Synthetic turf is commonly used in sports fields across the country, due to its many benefits. 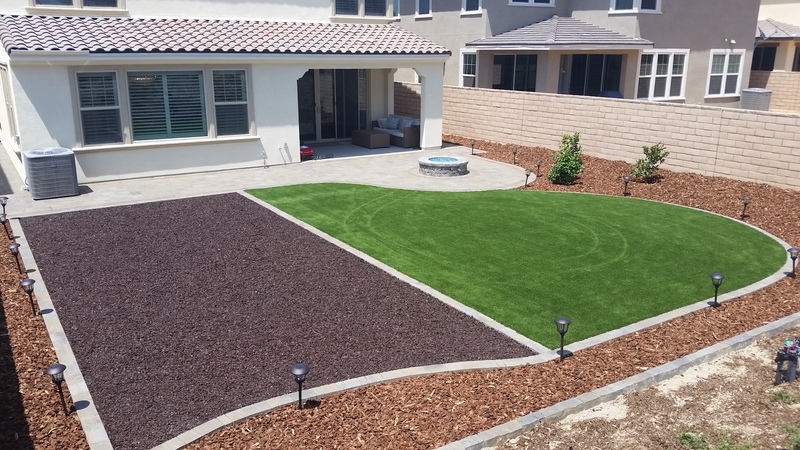 Artificial grass is durable throughout any weather and can save a large amount of water, given the amount of grass that is replaced with turf. Also, the aesthetics of artificial turf matches that of natural, lush grass, and is usable by different sports such as football, soccer, or field hockey. Installing sports turf in a school, park, or even your backyard, allows for a safer playing field for any athlete. Constant use of a natural grass field can cause it to become uneven, if it isn’t uneven in the first place. With uneven terrain, injuries can arise. Sports fields are usually large in size to accommodate the regulations of multiple sports. 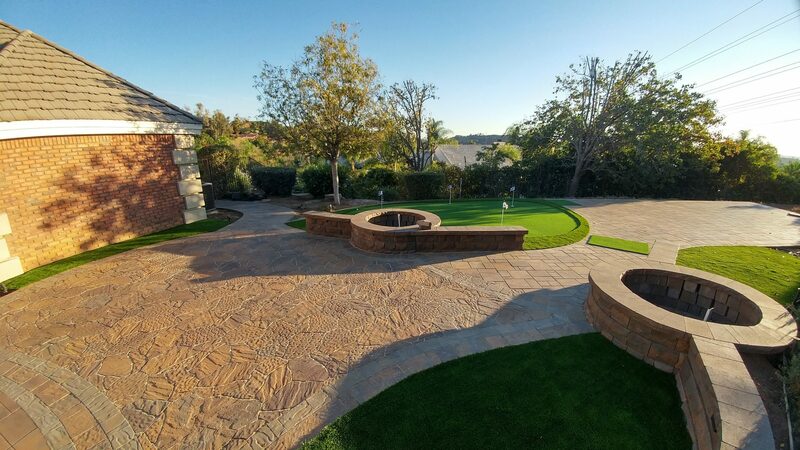 The amount of water saved for replacing a large lot of natural grass with synthetic grass adds up fast. 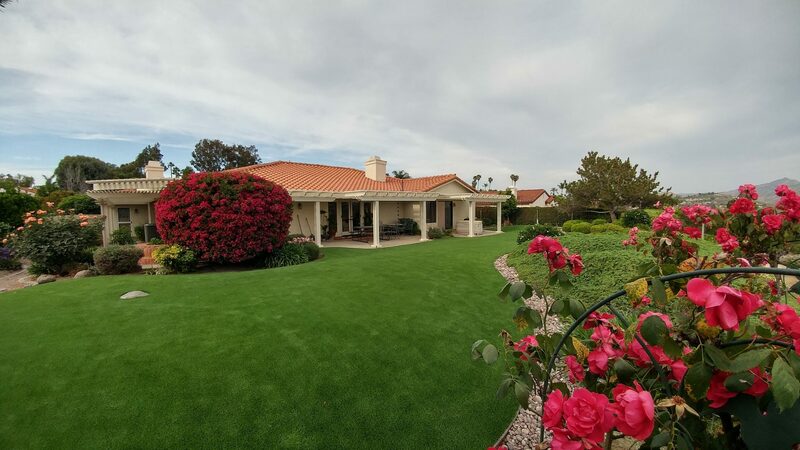 It is estimated that every square meter of synthetic grass saves 2,200 gallons a year. No matter what time of the year it is, sports turf is durable enough to withstand the hottest and coldest conditions. Not only can artificial turf handle weather, it can be used consistently year round with no “rest” period, which is required by natural grass. 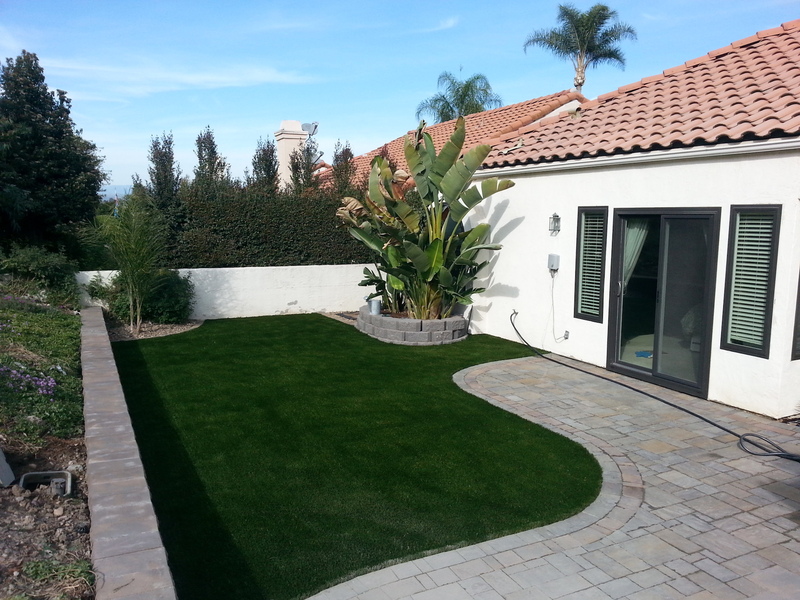 Outside of the water savings mentioned above, there are other ways artificial grass pays you back. Maintaining a synthetic turf field requires a lot less effort and resources than a natural grass field. Also, with a large sports turf field, events and activities can be organized because of its aesthetics and no resting period. Is synthetic turf good for the environment? Absolutely! 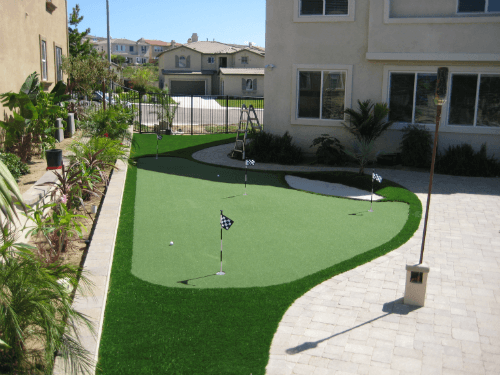 Synthetic turf, especially when replacing natural grass at large scales is beneficial to the environment. 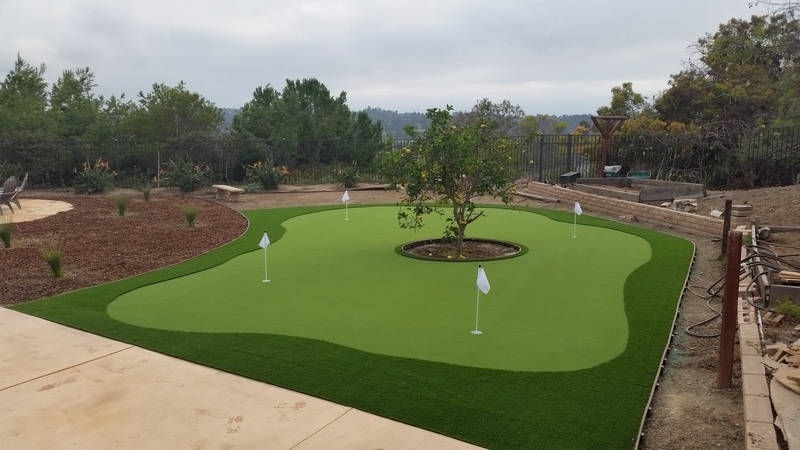 One of the best reasons for installing synthetic turf is reduced water use. In areas, such as Southern California, where droughts occur, not having to water large fields of grass is beneficial towards preserving our water supply. There is also the decreased use of pesticides and emissions from maintenance equipment. 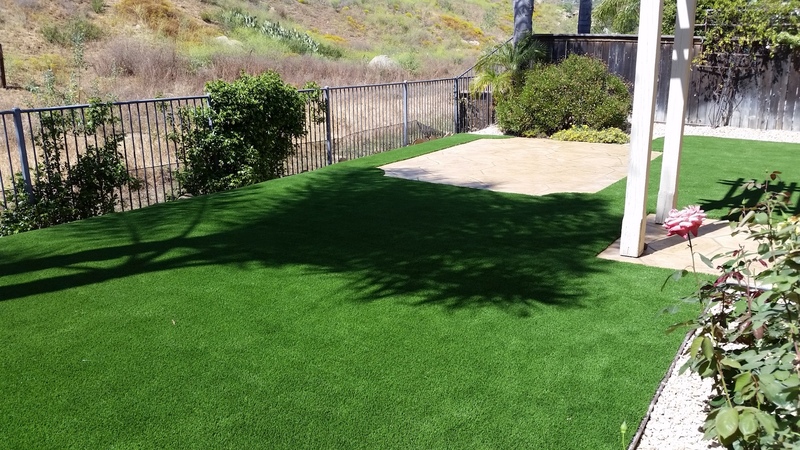 If you are interested in adding artificial turf for your local school, park, or any athletic field in San Diego or Orange County, we can help! Our team can assist in the design, consulting, construction, and installation of any sports turf field. Contact us to start planning your next project today.